Trudi Lynn Smith lives in Victoria, BC, Canada on the lands of the Lekwungen people, the Songhees and Xwsepsum Nations. She is an artist and anthropologist with an interdisciplinary PhD from University of Victoria. 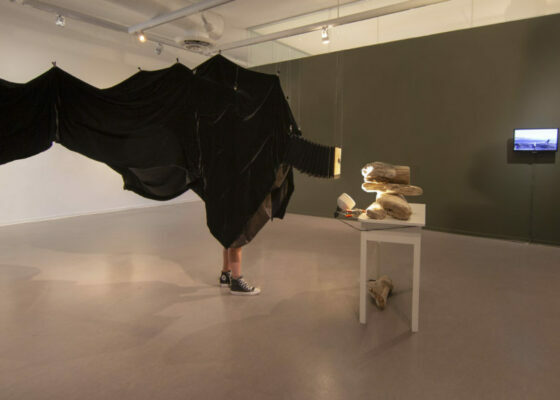 Her current research interests include the role of entropy within archives, and helping to re-establish connections between contemporary photography practices, camera obscuras and non-toxic, everyday plant-based emulsions. This event is a part of the EH ‘Cultivating Arts of Attention’ spring lecture series.